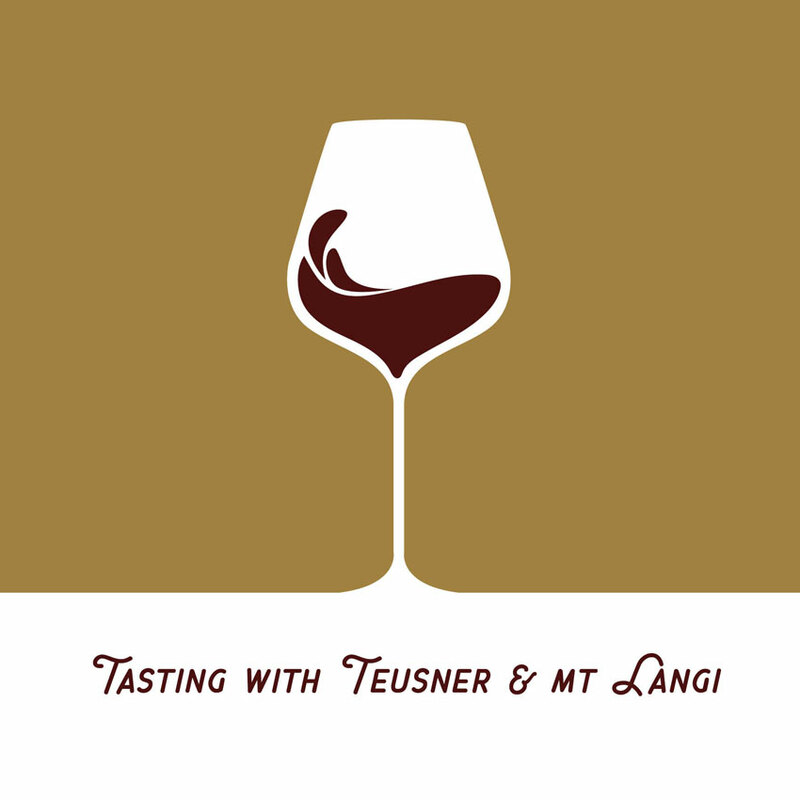 Todd from Nelson Wine Co. will be popping a few bottles of Teusner & Mount Langi Shiraz for a complimentary wine tasting. Continually listed as one of the most beautiful vineyard sites in Australia, Mount Langi Ghiran is also one of Australia’s most acclaimed producers of Shiraz. Teusner Shiraz grown in the Barossa Valley produce richly flavoured wines with soft, round mouth feel and plenty of delicious savoury characters.